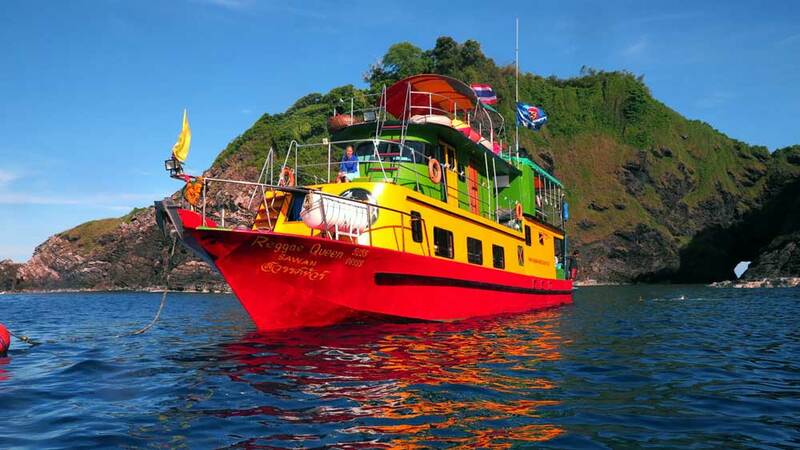 The team at Khao Lak Discoveries have a vast amount of experience in the tourism industry in Khao Lak. Many of us started from humble beginnings, as receptionists of Khao Lak bungalow resorts and as local tour guides, rising to prestigious positions such as general managers for big tour companies and as holiday representatives. 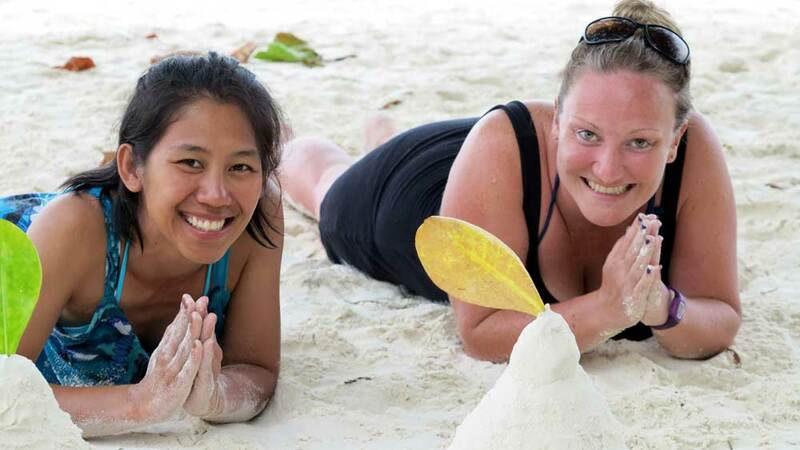 Our team are some of the most knowledgeable professionals you’ll find in Khao Lak. Khao Lak Discoveries are your best one stop contact for Khao Lak tourist information. Where to stay in Khao Lak, where are the best places to eat out and enjoy some lively night life and what to do during your stay in Khao Lak. 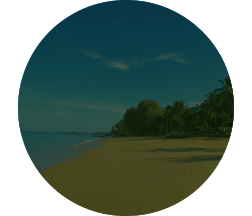 If your idea of a holiday in Khao Lak is total relaxation we can even offer advice on which local beach is best suited for whiling away the tropical days. 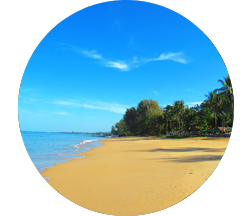 For the more active we can recommend a complete range of Khao Lak tours to suit your needs. Our many years of experience in and around Khao Lak enables us to always provide you, our Khao Lak guests the best and most individual service. 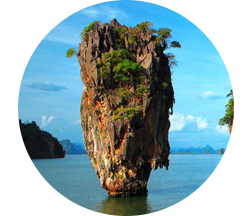 Our main aim is to show you the best of Thailand’s nature and National Parks off the beaten track. We want you to feel comfortable and special from the moment you arrive at the airport all the way through to when you depart. When we do something for you, we do it properly. 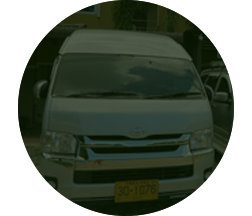 We provide regularly serviced limousines and minivans with safety belts, first class insurance and most importantly, an experienced driver who transports our guests safely to their destination. 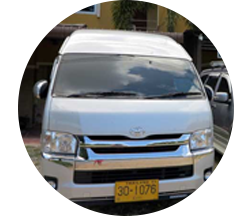 All of our cars and minivans are licensed for transportation of passengers (green or yellow registration plates as legally required in Thailand) and all of our drivers have a driver’s license for passenger transportation. 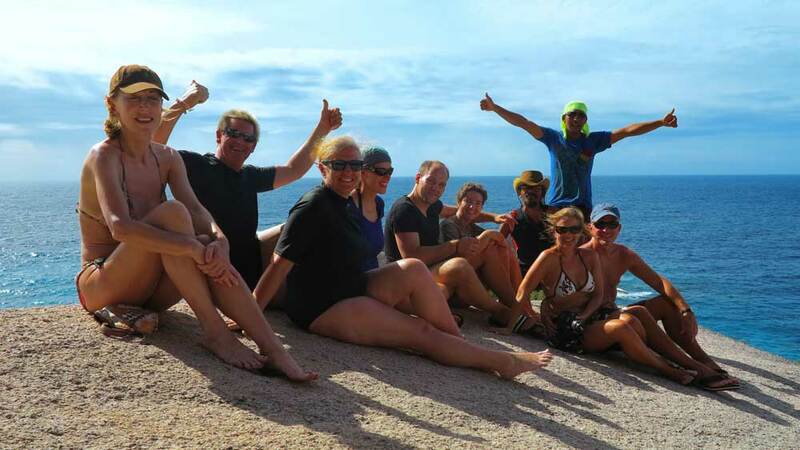 All of our tour guide are highly qualified and licensed according to Thai law. We provide tour and transfer guides in several languages. 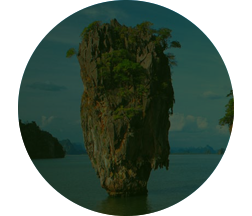 Sport, nature and adventure Khao Lak tours to our surrounding National Parks, Khao Sok, Sri Phang Nga, the Similan Islands, the Surin Island and Phang Nga Bay (including James Bond Island). Representative and transfer services (DMC).